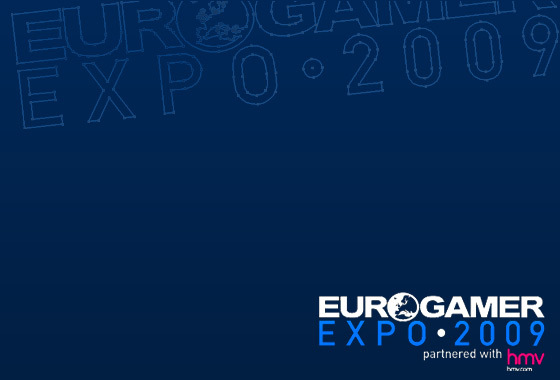 Tomorrow is the first day of Eurogamer Expo at the Royal Armories in Leeds! I’ve booked the day off work like a true nerd and will be heading down with camera in hand to capture the days proceedings, and play some games of course! I’ll be updating across the day via twitter, and will be posting a full photo article when I get home, stay tuned!